PROTECTIVE HAIRSTYLES THAT GROWS HAIR VERY FAST - Photos - BlogIT with OLIVIA!!! If you're looking for more effective ways to grow up your natural hair faster, then you have to think of these protective styling. 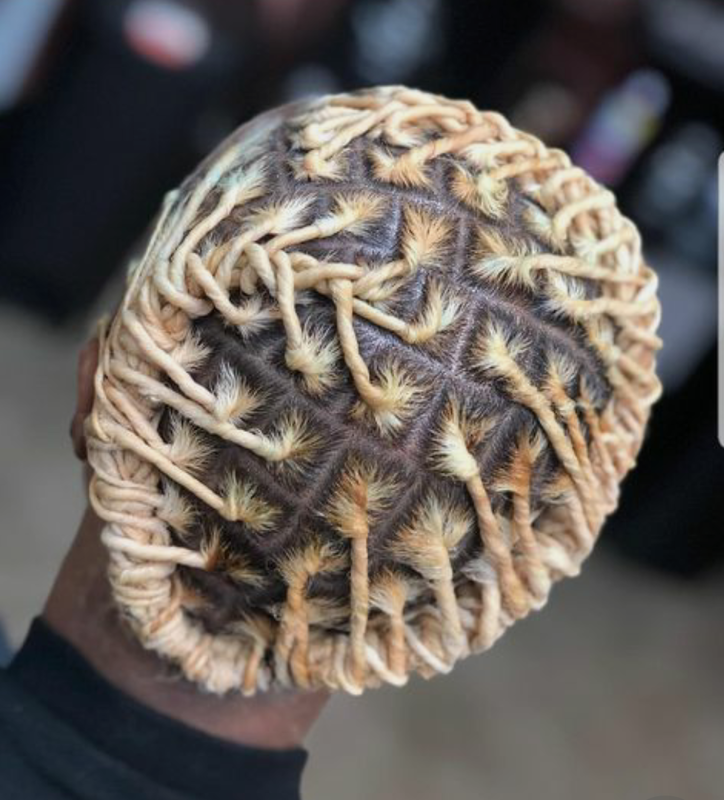 It's known as THREADING in Nigeria. 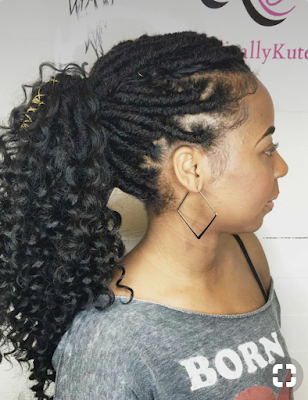 This type of protective styling stretches out the hair better than using heat (flat iron). It's a known fact that excessive exposure of hair to heat from flat iron damages the hair and leads to hair loss. 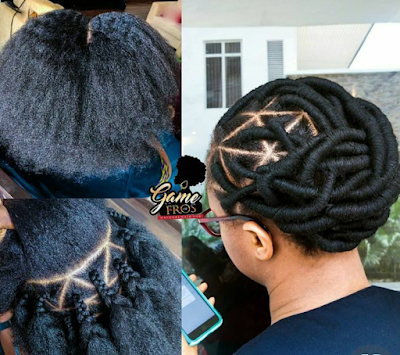 Your natural hair should not be under pressure from these things all the time. Threading Hairstyle is a more effective way to stretch out hair without any kind of manipulation. 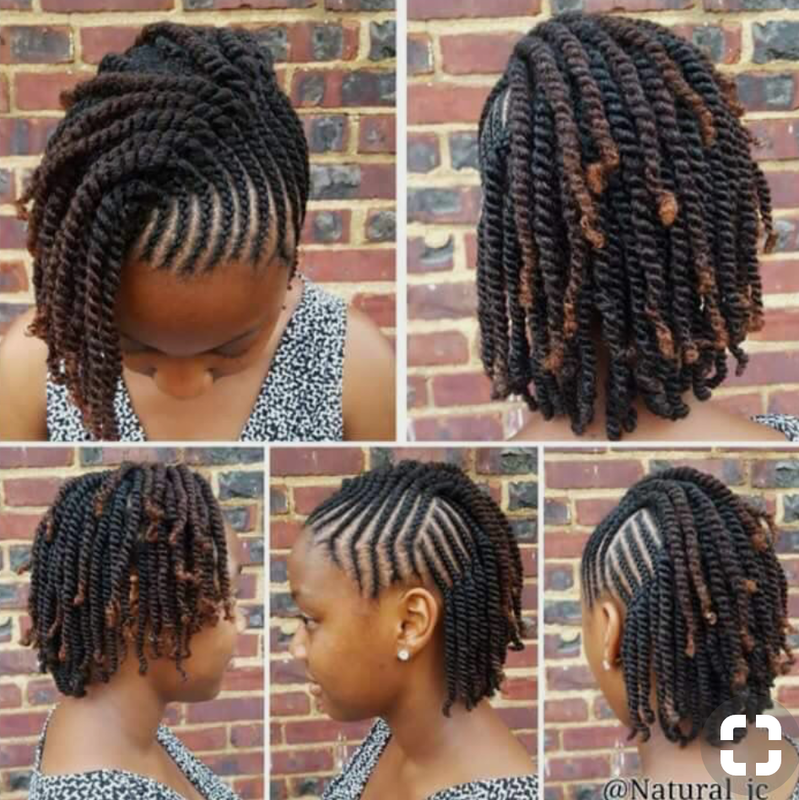 But it should be noted that this protective styling can be very painful if made tight. There are different ways to obtain the threading style look. Traditionally, it was done with a Chinese thread. But in recent time, stylists have adopted to thread with Brazilian wool instead of the Chinese Thread. 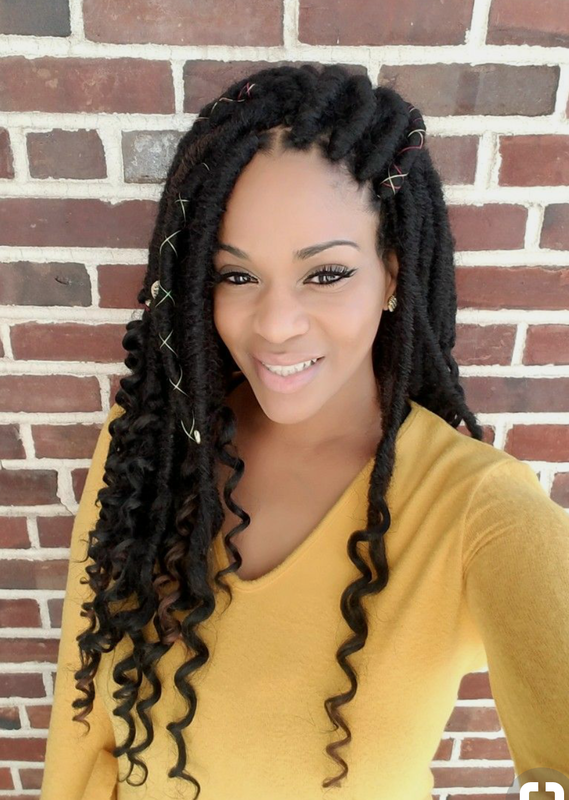 The Bomba faux LOCS is installed on the hair with a faux loc extension. The extension is an already made, but still installed the same way threading is done. 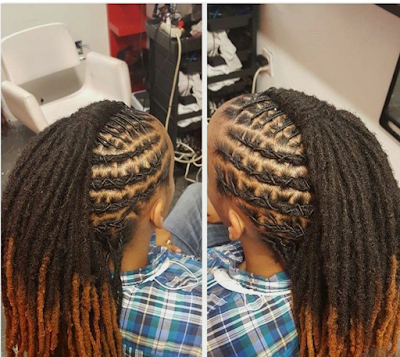 This is another protective styling that takes the form of threading hairstyle. 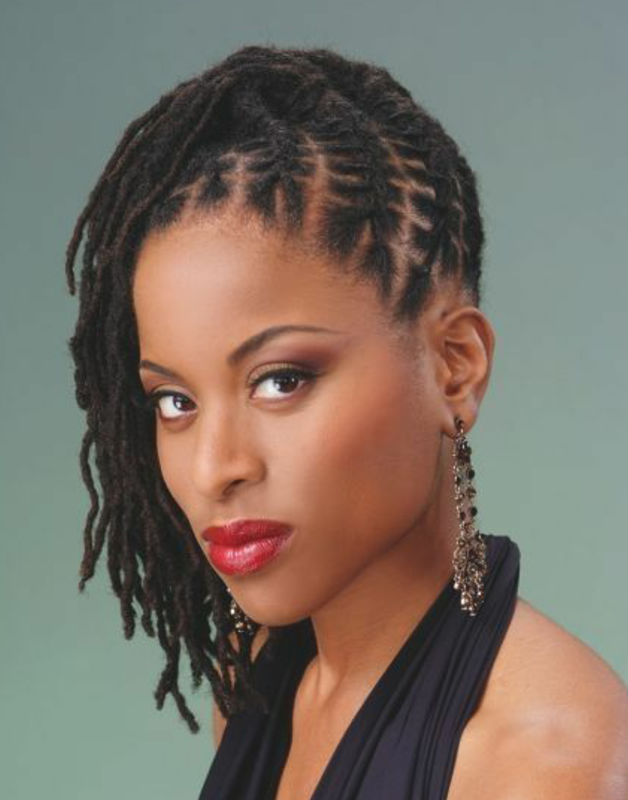 Dread loc style LOCS up the hair while protecting it from sunlight and harsh weather. 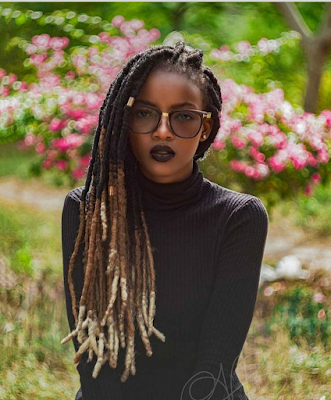 To DREAD up hair takes a lot of time and energy. It requires a stylist who has the professional skill, if not properly done can lead to loss of front hairline and possibly hair breakage. Twisting out natural hair is another way of protecting the hair while availing it the opportunity to grow out very fast. Little or no extension can be used. For naturalistas with short hair, it's advisable to use extension so it doesn't damage the hair. Whatever type of protective hairstyle chosen should be simple and easy to do.